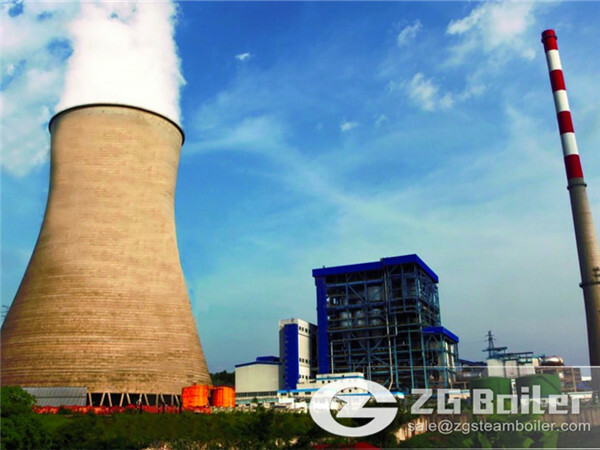 ZG installed a 20t SHL boiler in the Zhengzhou air harbour. SHL series new type field assemble chain grate boiler is developed by Zhengzhou Boiler, which adopted the latest combustion theory product of Xi’an Jiaotong University. This is the fourth generation of chain grate boiler. It has the features of high power output, high combustion efficiency, stable operation, wide range of overload adjustment, can be adjusted to many kinds of coals, energy saving, environment-friendly and so on. 1.It adopts withwise layout double drums structure, which totally overcomes the phenomenon of bulge by directly heating the drum in the furnace. The layout of the heating surface is more reasonable. 2.The two sides of furnace adopt membrane water wall structure which can ensure the seal ability of the furnace and higher the boiler efficiency as well. 3.In the heating surface of the boiler convection bank and the economizer, there are junctions of dust blower reserved. To some special material, necessary measures can be adopted, to avoid the corresponding problems. 4.It adopts the latest arch research product of Xi’an Jiaotong University, the fuel combustibility is improved and it can adjusted itself to many kinds of coal. 5.The arch adopts water cool structure, which can improve both the rigidity and the reliability of the arch, and the service life is extended. 6.It adopts GEF’s improved appropriative slag removal technology. The grate adopts new type small flake type, in addition, the unique safety ring is adopted, all these add up, totally overcome the problem of the grate flakes falling off, and reduce the air leak efficiently, so that the grate can be operated stably and the combustion efficiency is greatly improved. 7.The grate adopts duble sides wind feed, separate air chambers, which can meet the requirements of the combustion of the fuel efficiently. 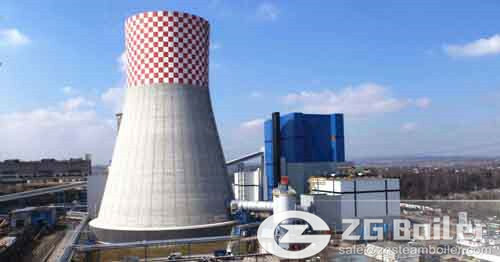 8.The boiler grate adopts double layers or single layer layout structure, which can meet the customers’ requirement better.